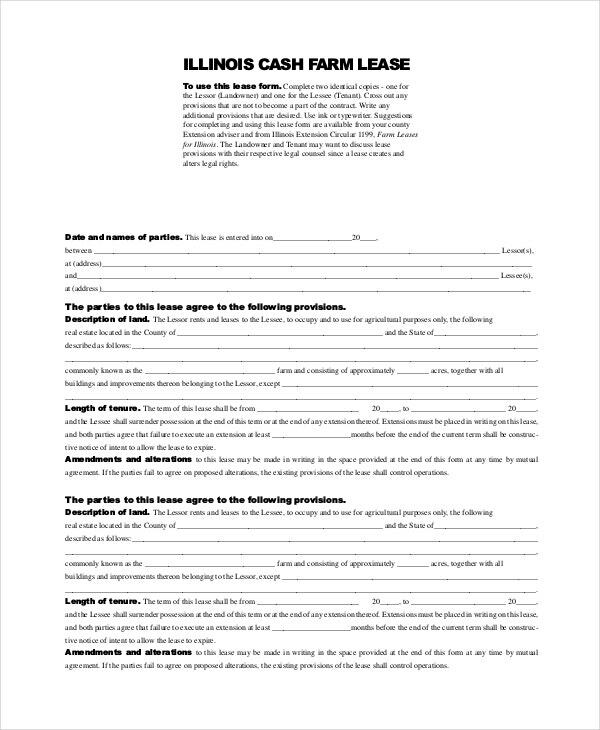 Lease Agreement is a contract between a landlord and a tenant that allows the tenant the right to the use of property owned or managed by the owner over a period. 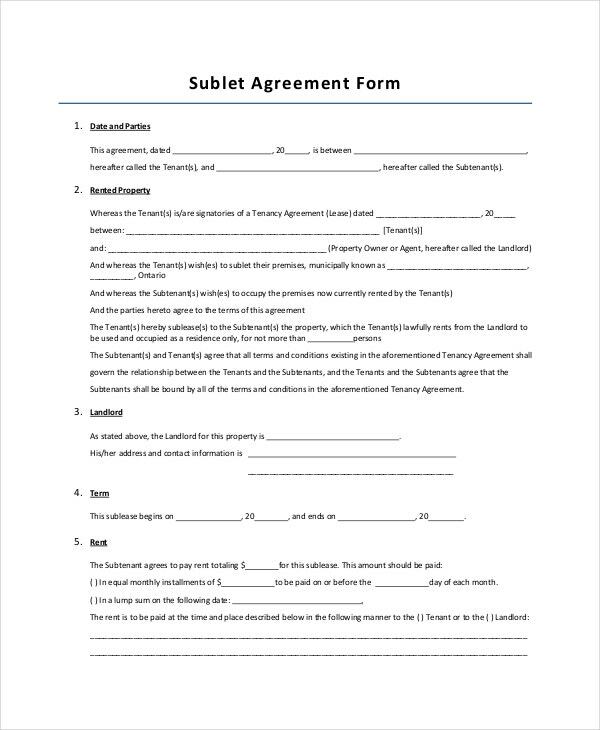 The agreement samples doesn’t provide ownership write to the tenant. However, the landlord may grant certain allowances to modify or change or adapt the property to suit the needs of the resident. During the lease period, the tenant remains responsible for the condition of the property. 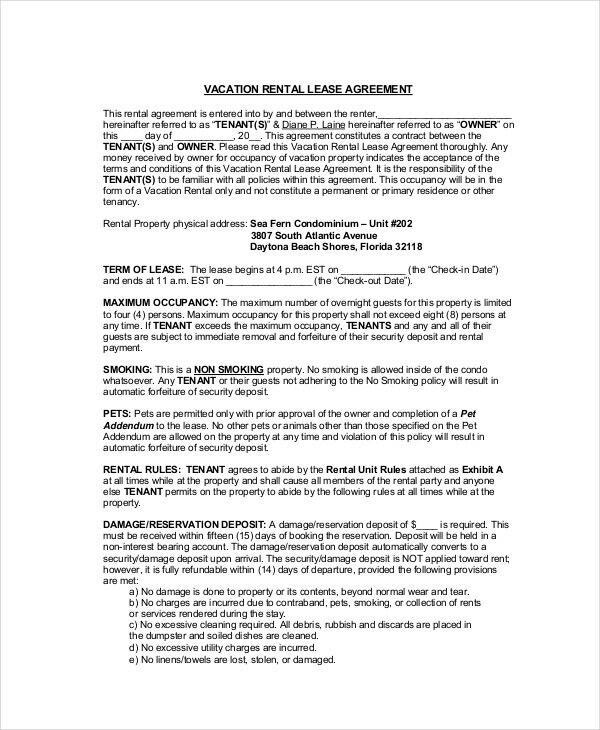 A rental lease agreement needs to be formatted with specific terms and conditions that the property owners or the landlords have to provide to the tenants. 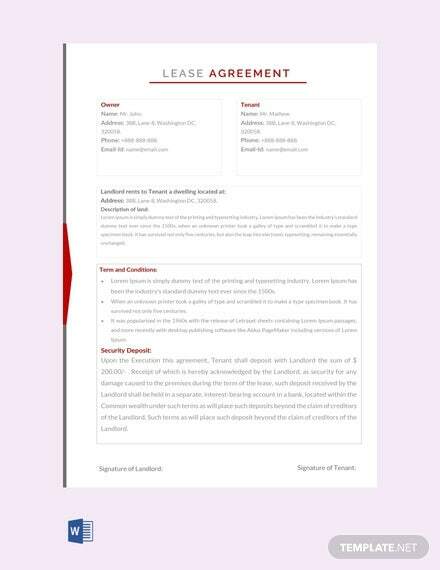 For creating an efficient and formatted rental lease agreement, this template can be utilized. 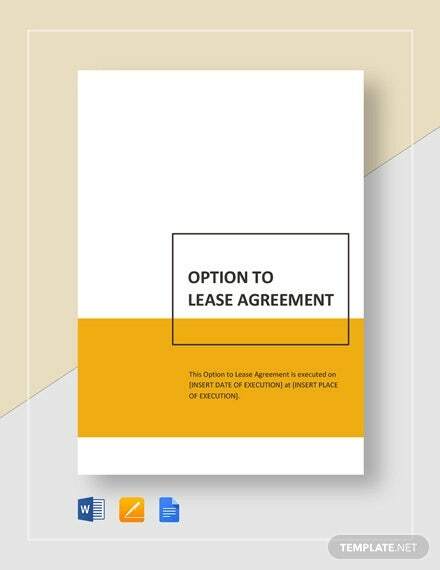 For a commercial lease, a perfect agreement needs to be crafted. 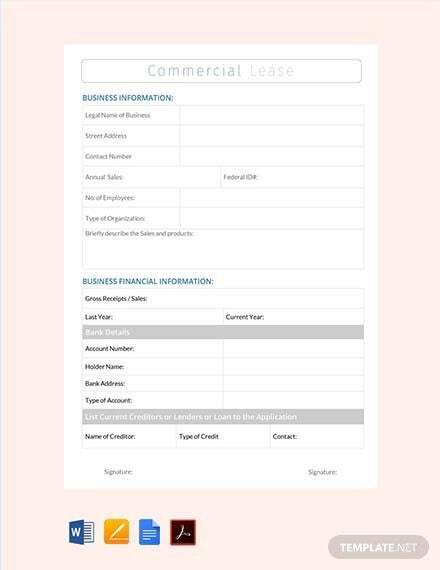 To create your valid lease agreement, you can download this customizable template. Make the necessary changes and print it for your use. 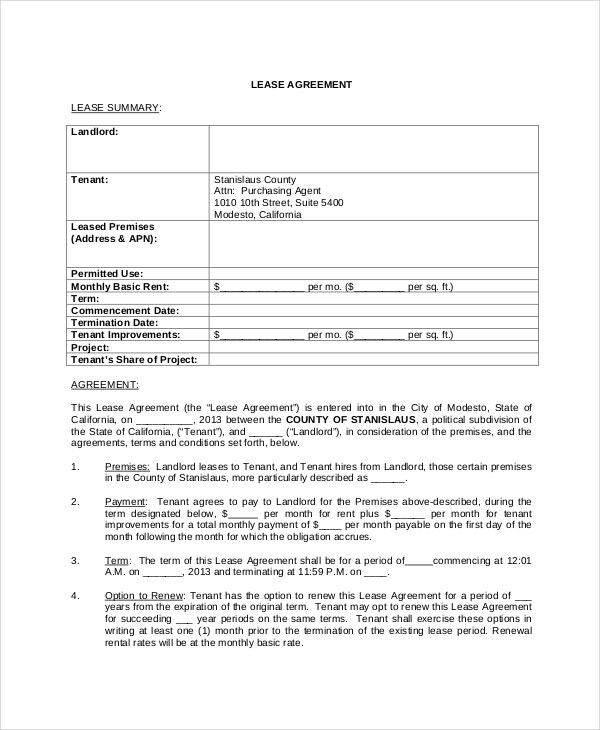 You can put your residential property on lease by using the Rental Lease Agreement template. Available in downloadable and printable PDF format, you can easily use this template for your purpose. 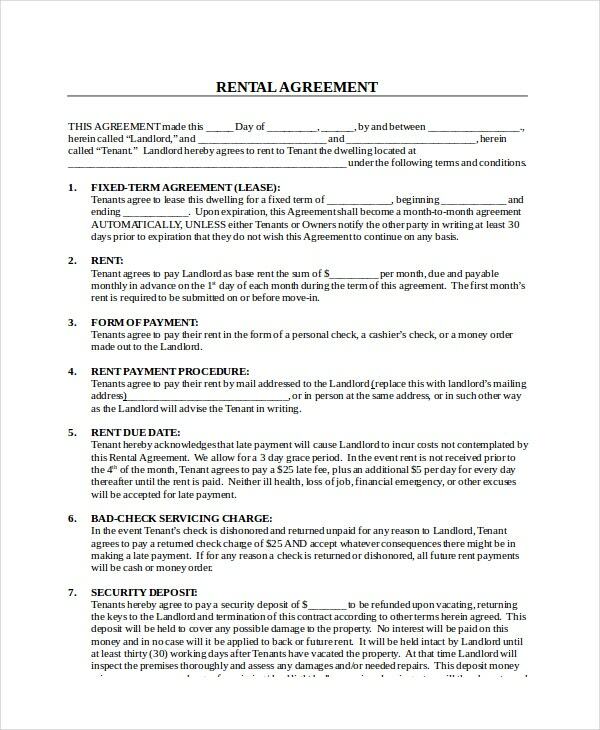 It is a legally binding contract between tenant and landlord, and it includes specific terms and condition, rights and obligation. You can use this ready-to-print template after doing the necessary customization. 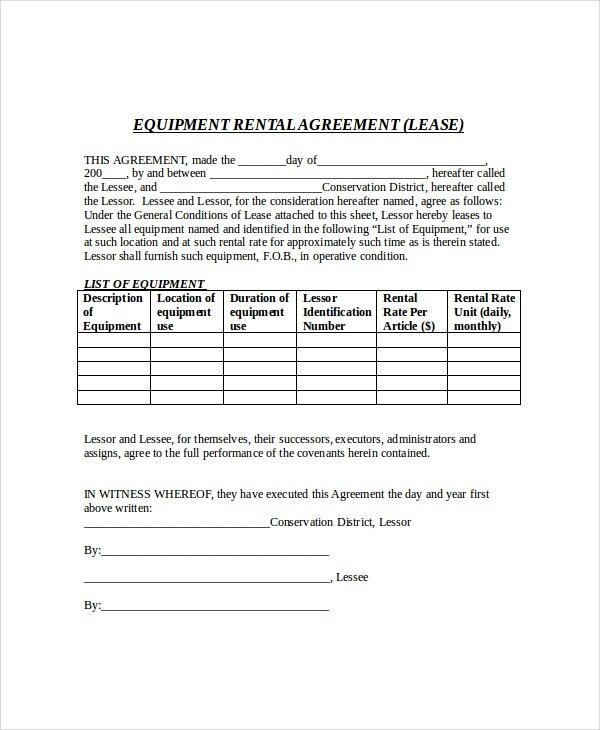 An Equipment Rental Agreement is an agreement in which one party gives the other party the rights to have and use its equipment for a particular period. 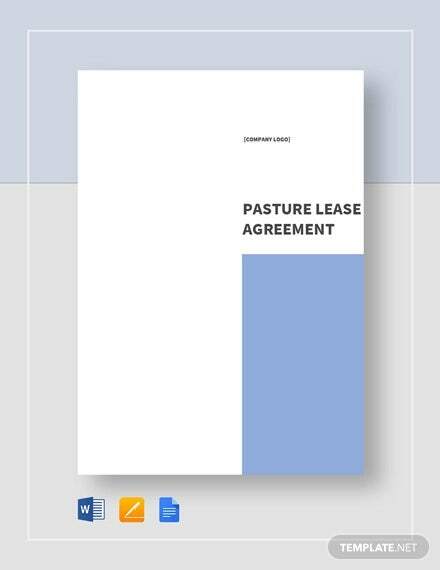 This Equipment Lease Agreement Template will enable you to create such an agreement in an effortless manner. 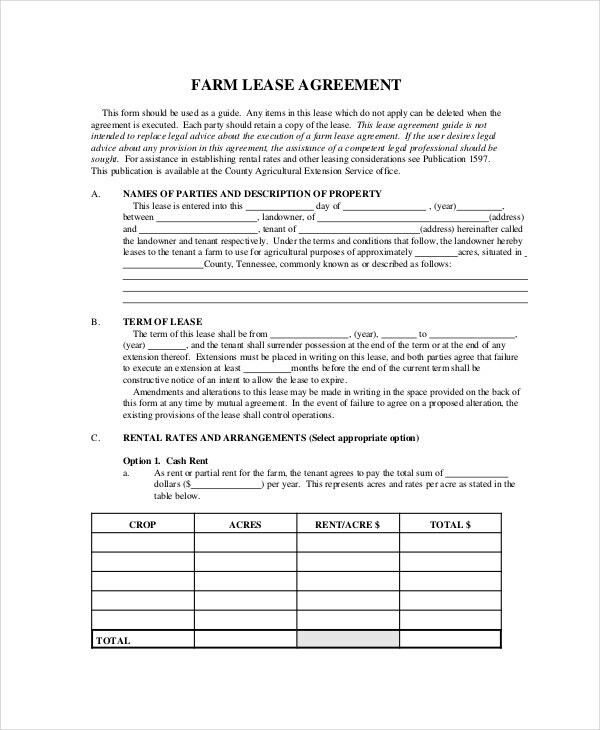 A lease agreement is crafted to create a Legal Agreement between two parties. These two parties are the property owner and the individual who wants the property for lease. 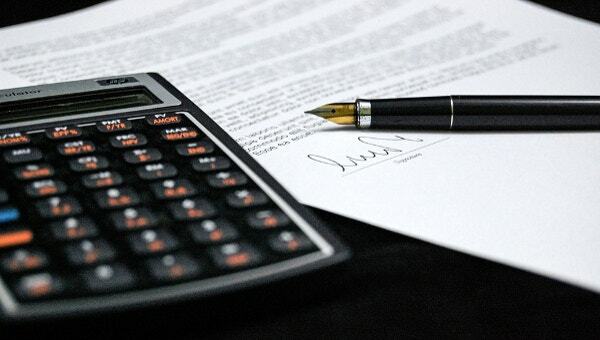 Creating a lease agreement can be tough as you need to take care of several factors. 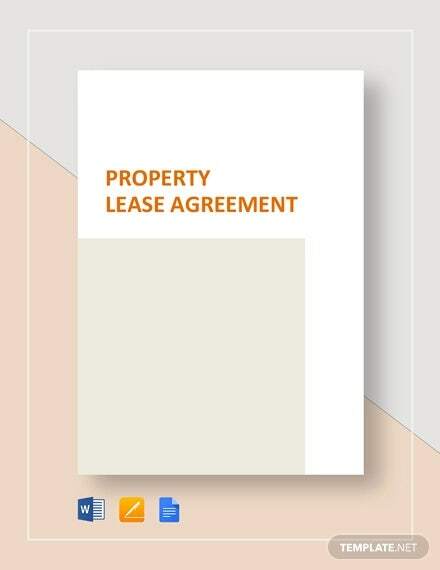 Primarily, the lease agreement should contain a few crucial things. 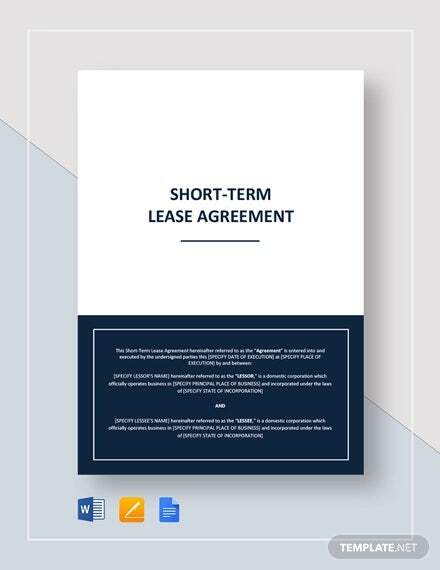 The first thing is, it should mention the date of the agreement and secondly, it should mention the period for which the lease agreement is being created. Any mistake in this agreement can prove to be costly for both the parties. 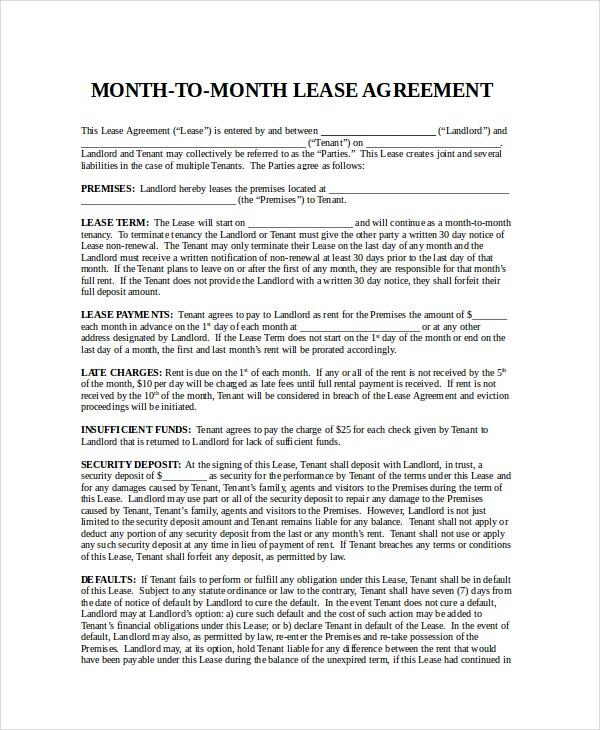 So, you can use the online templates to create lease agreements for your purpose. 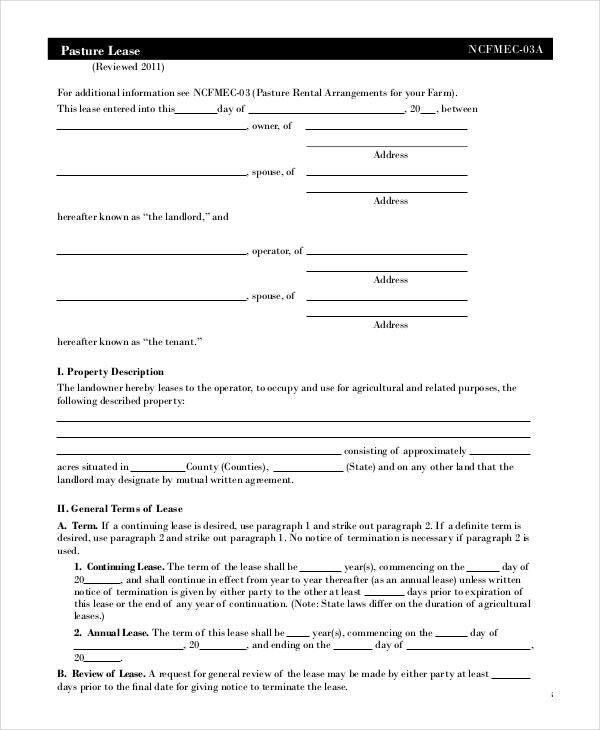 The lease agreements are created to make an agreement between two individuals. There is a property owner who wants to put his property on lease and there is an interested person who intends to take that property on lease. 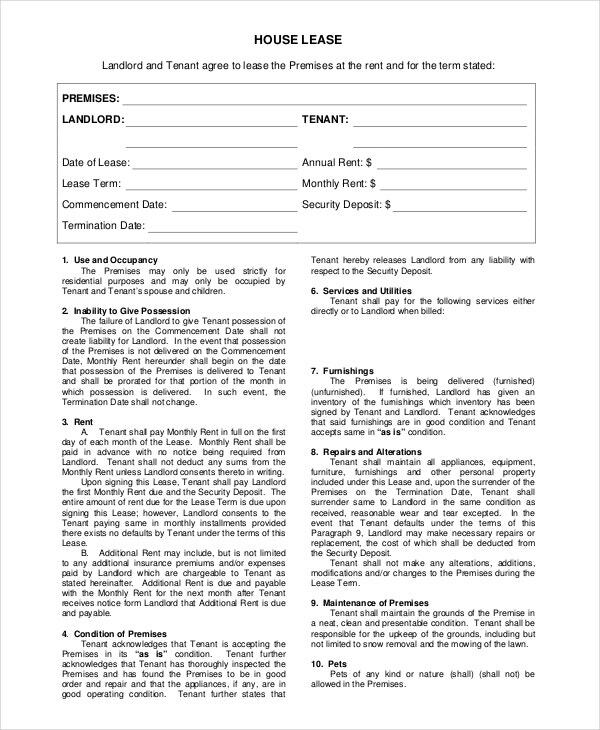 A property owner may wish to lease his property for a specified period, under several terms and conditions. 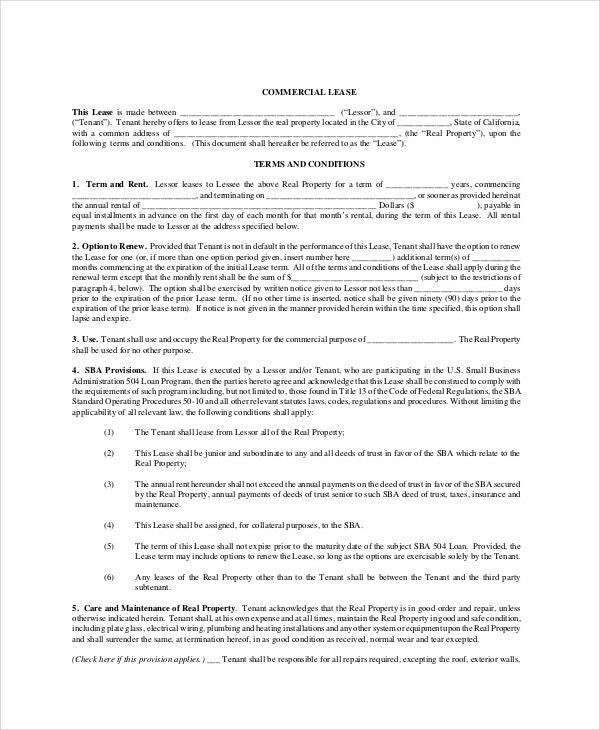 The agreement should be read thoroughly by the tenant and the leaser, and it should be signed on the dotted lines only when one agrees with the terms of the agreement. 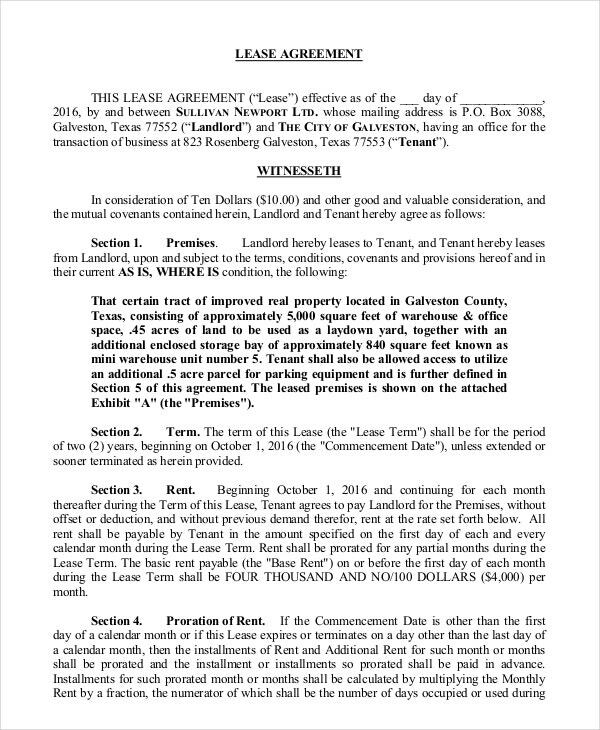 The agreement should also mention the agreed amount that the leaser has committed to the property owner. 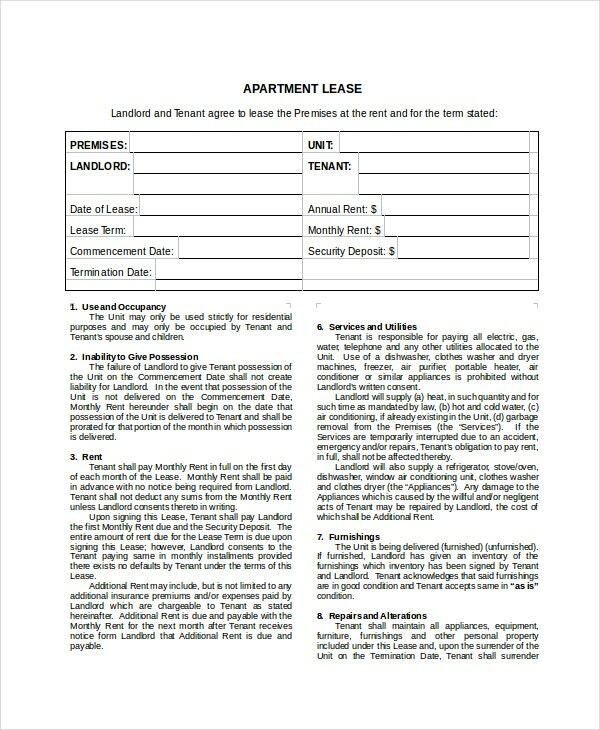 A Lease Agreement is an important document that comes with various terms and conditions as per the wish of the property owners. 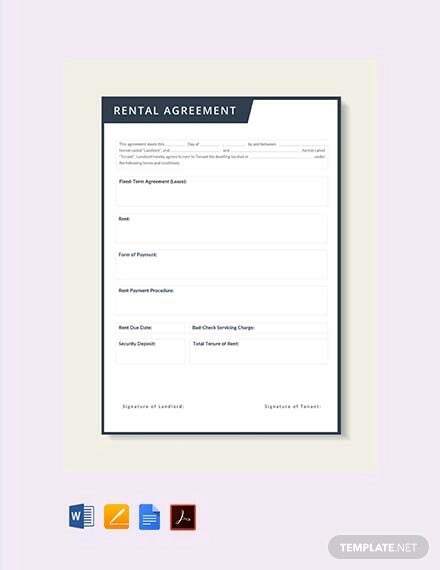 In the terms and conditions section, the tenant may also include his/her preferences. 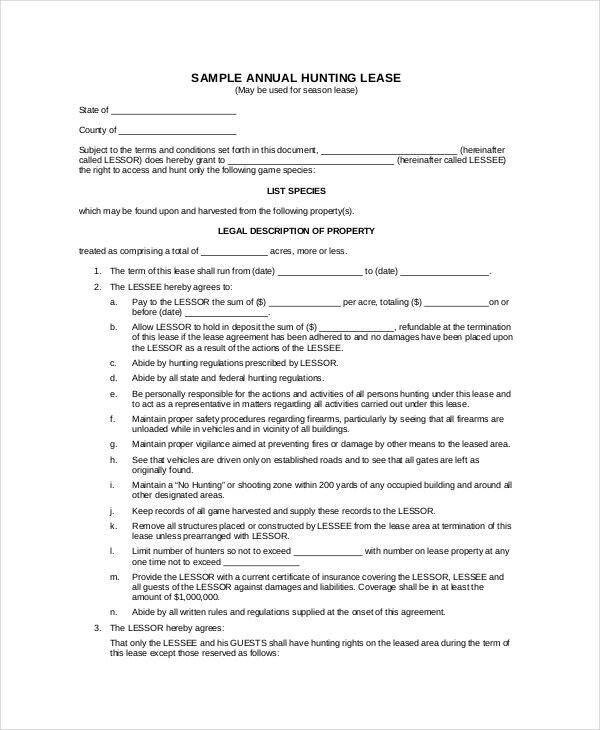 This is a legal document and will play a significant role if there will be any dispute between the property owner and the leaser in the future.